I am so excited about this!!! 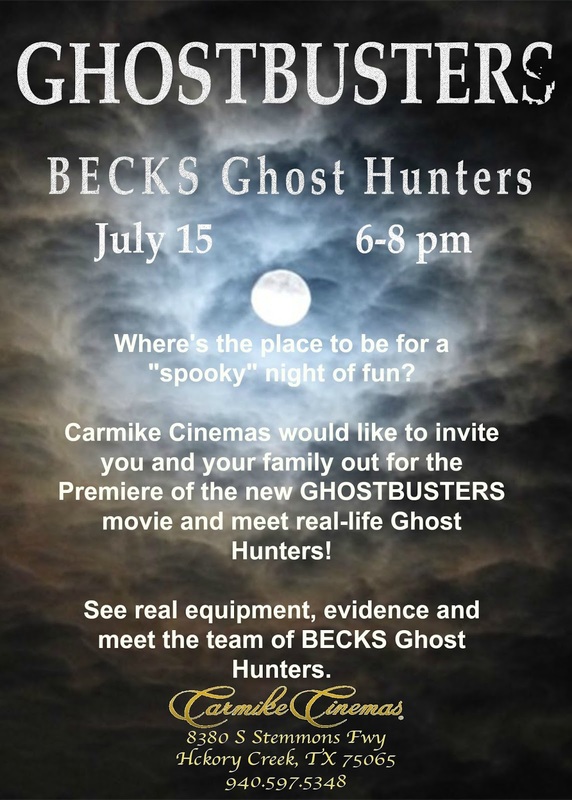 We were invited to be the featured Paranormal Group for opening weekend of the new GHOSTBUSTERS movie at the Carmike Cinemas in Hickory Creek, Tx. We will be in the front lobby for a Meet and Greet. It is going to be sooooo much fun!!! 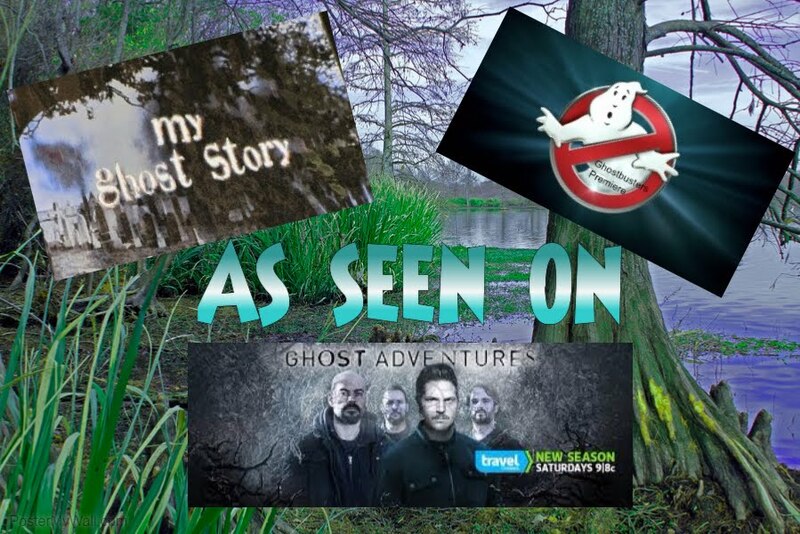 We are going to have tables set up with ghost equipment, evidence we have captured from the North Texas area, and answer any questions you may have about all those creepy.....scary things that go "bump in the night". 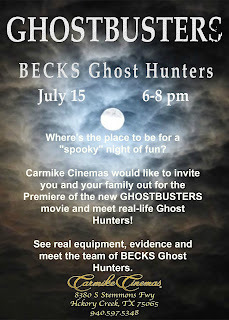 So, listen, pack up.....and come out for a great time and enjoy the new release of GHOSTBUSTERS!! !